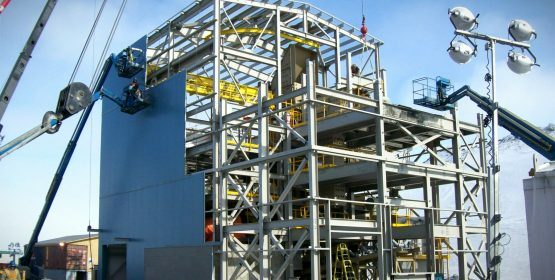 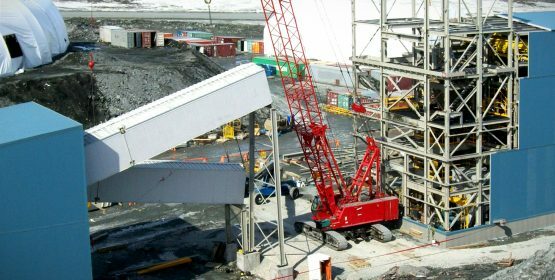 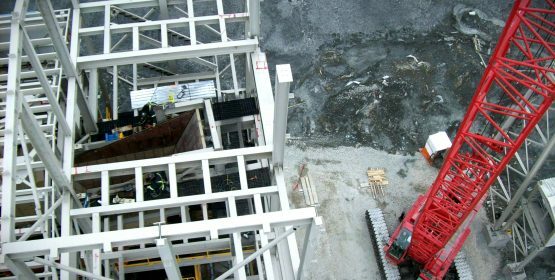 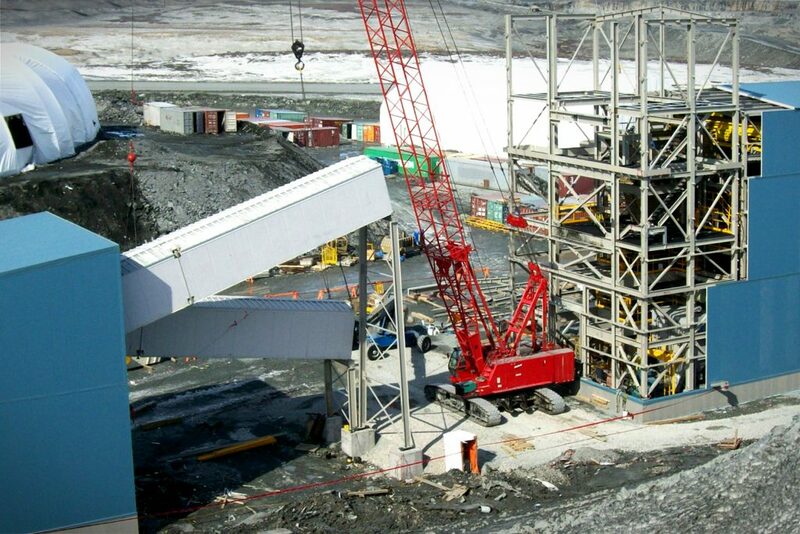 A crusher, a transfer tower, a sieve and a take-up tower for a total of four (4) buildings were all detailed and fabricated in record times. 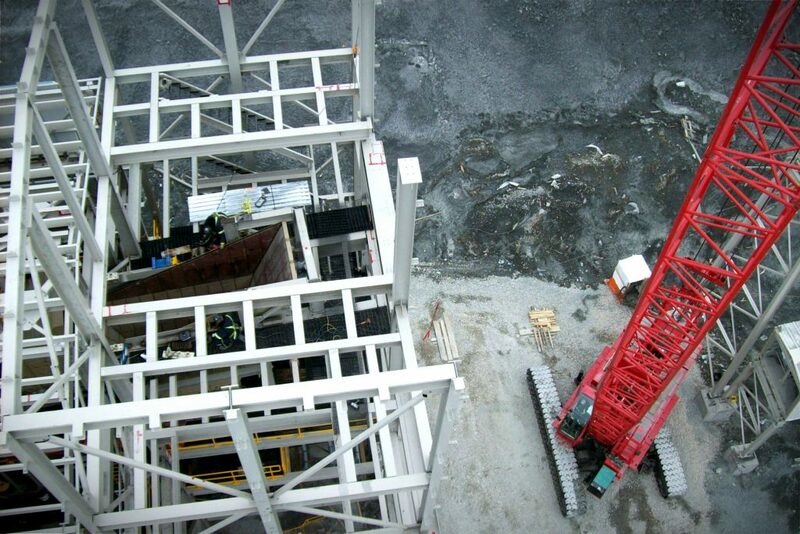 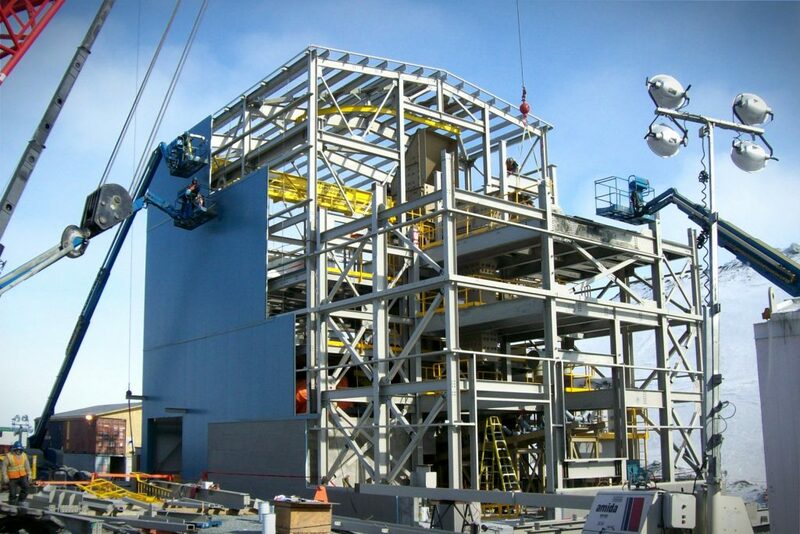 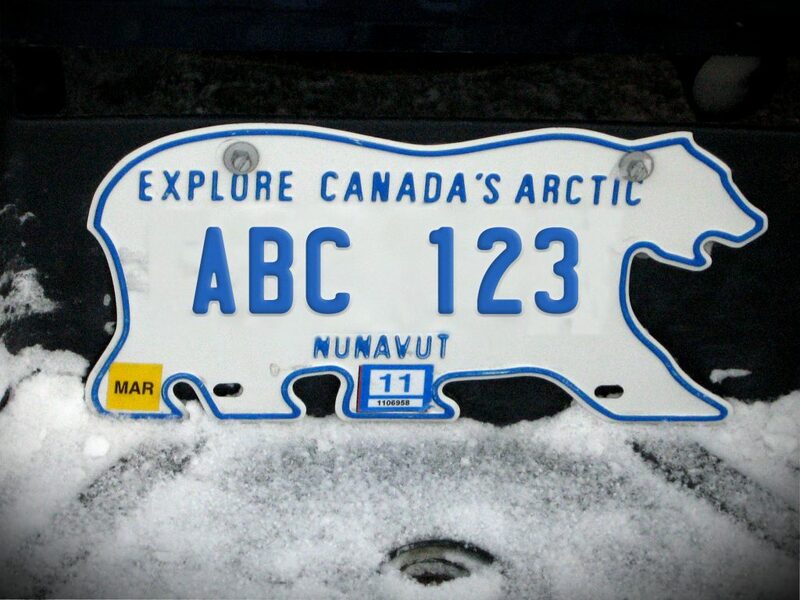 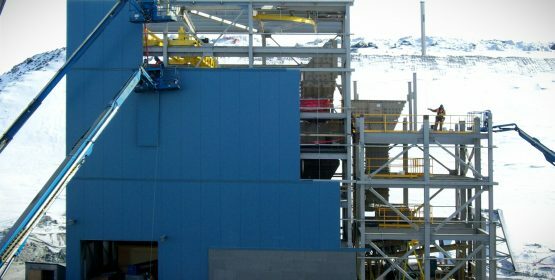 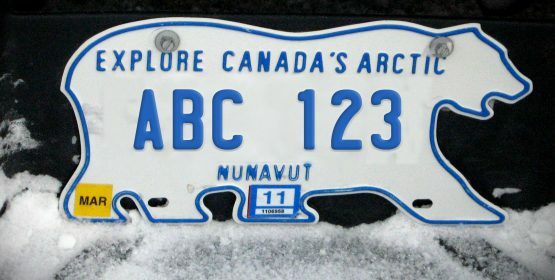 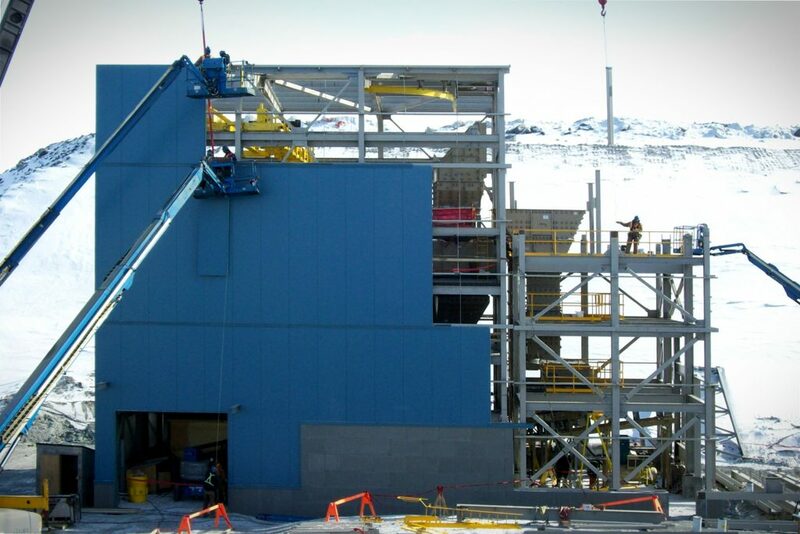 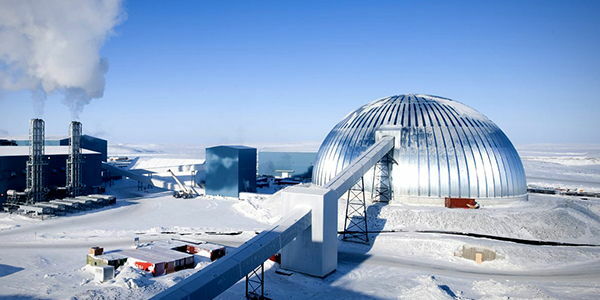 All the steel elements were epoxy painted and shipped by sea to Nunavut. 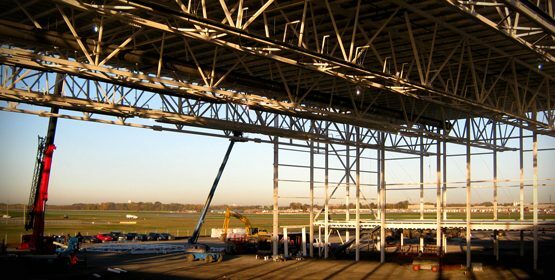 Due to the expertise and professionalism of Lainco, this project was completed within a very tight schedule, to the client satisfaction. 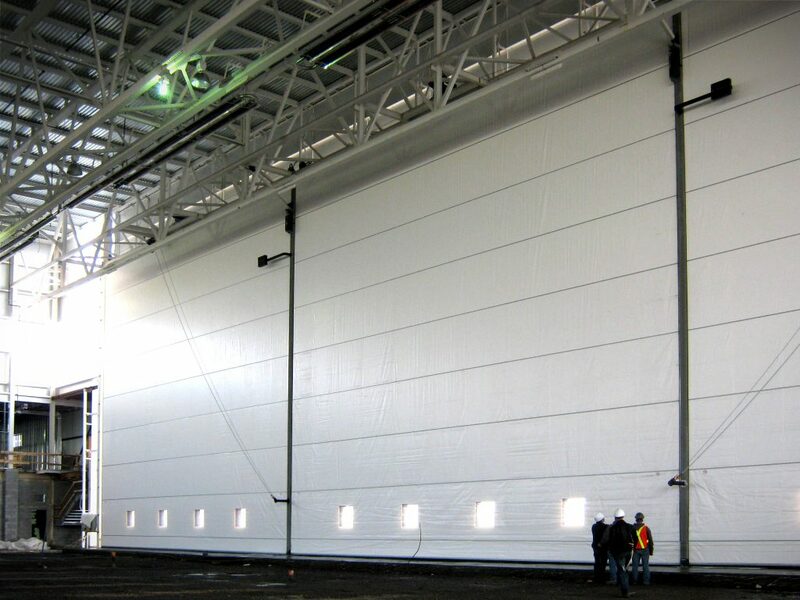 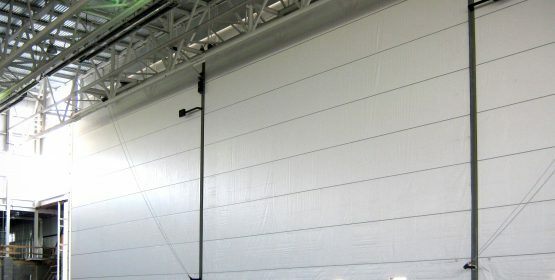 This new Air Inuit airline hangar designed, manufactured and installed by Lainco was part of the Plan Nord development project. 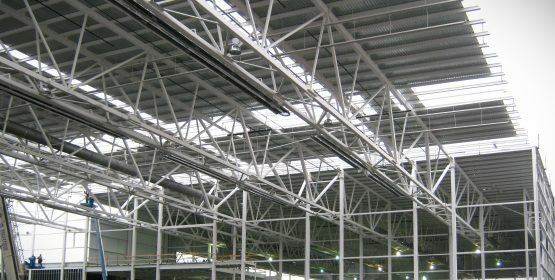 The new 230 000 sq. 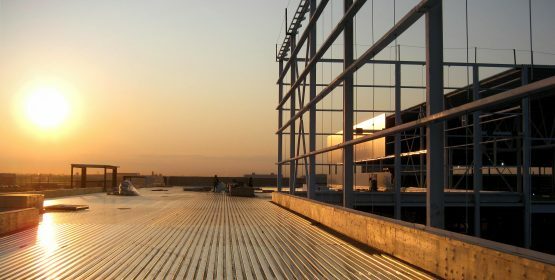 ft. building features two main hangars used for aircraft maintenance, offices on two floors as well as a mechanical mezzanine. 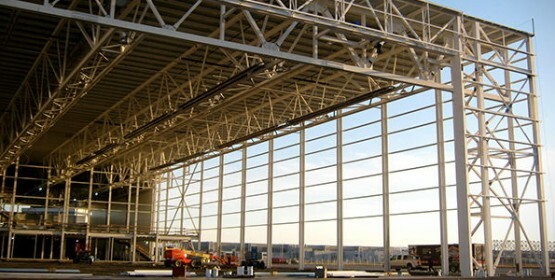 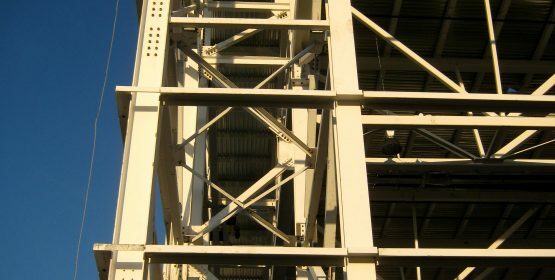 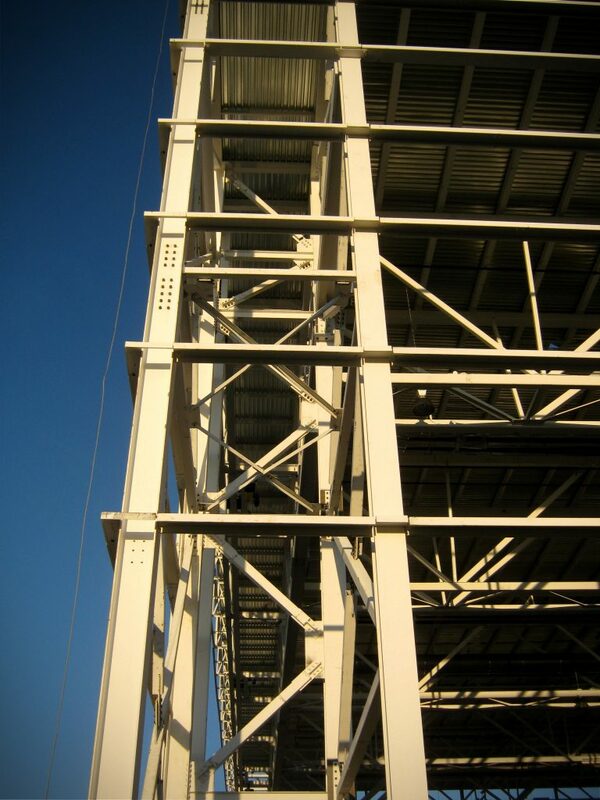 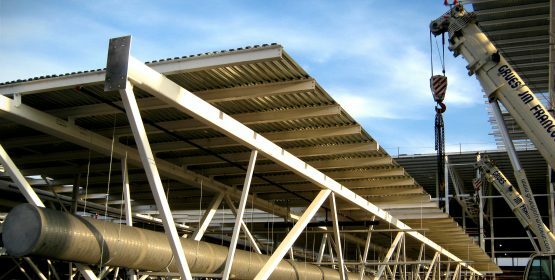 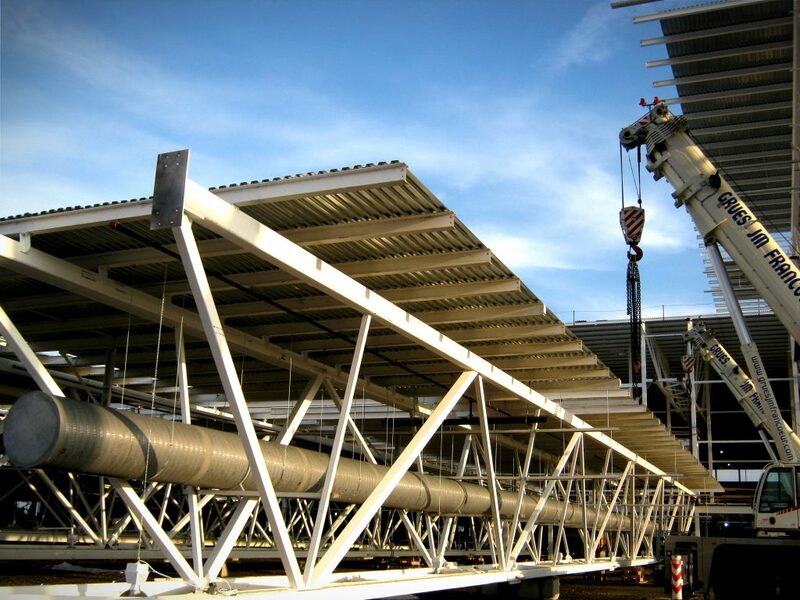 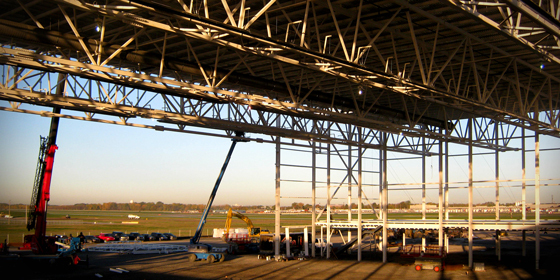 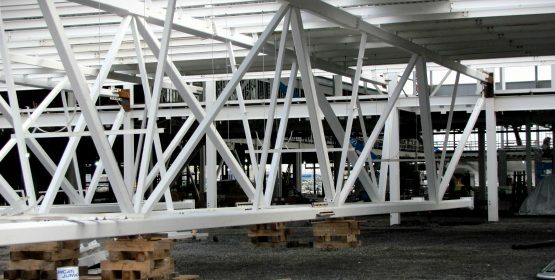 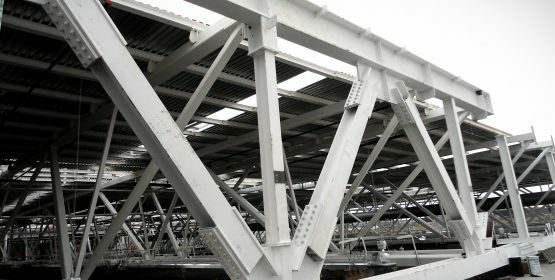 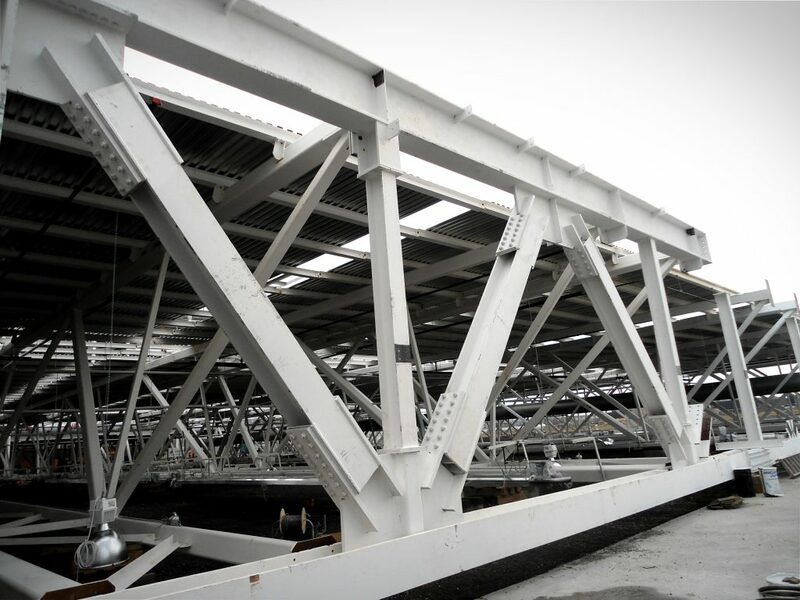 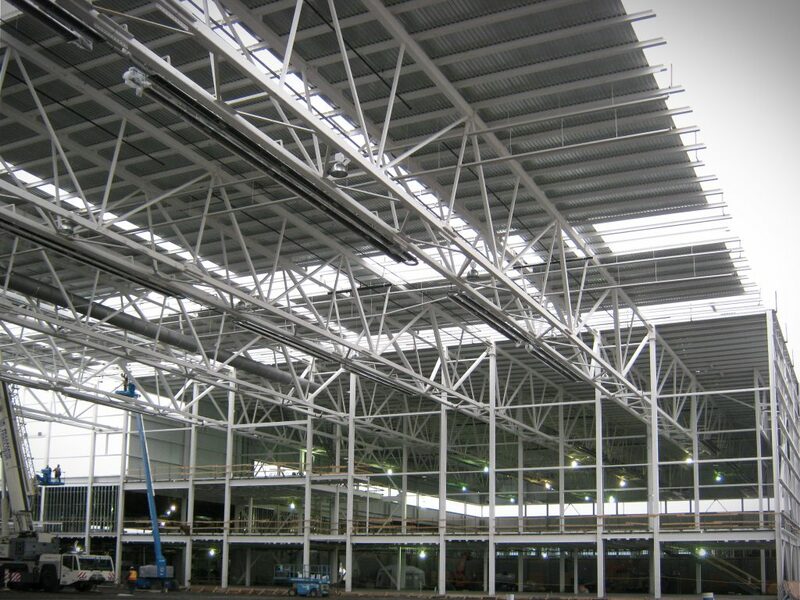 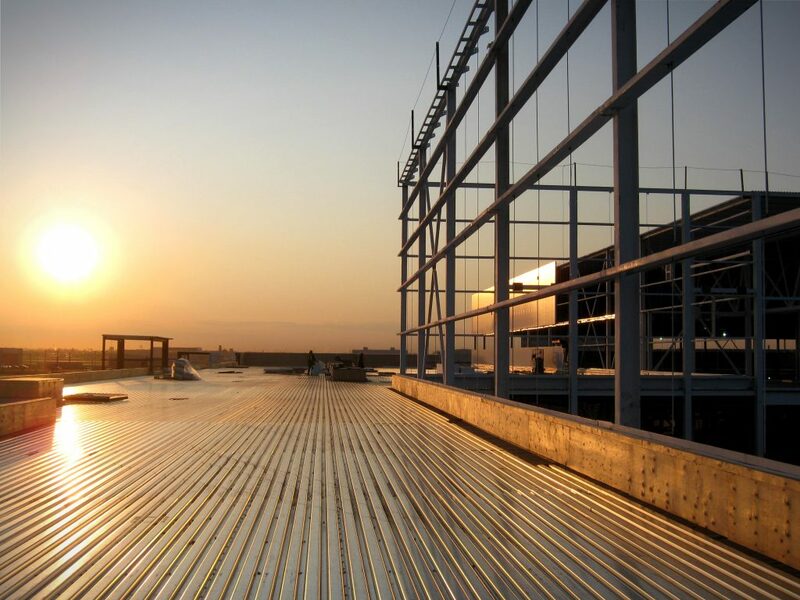 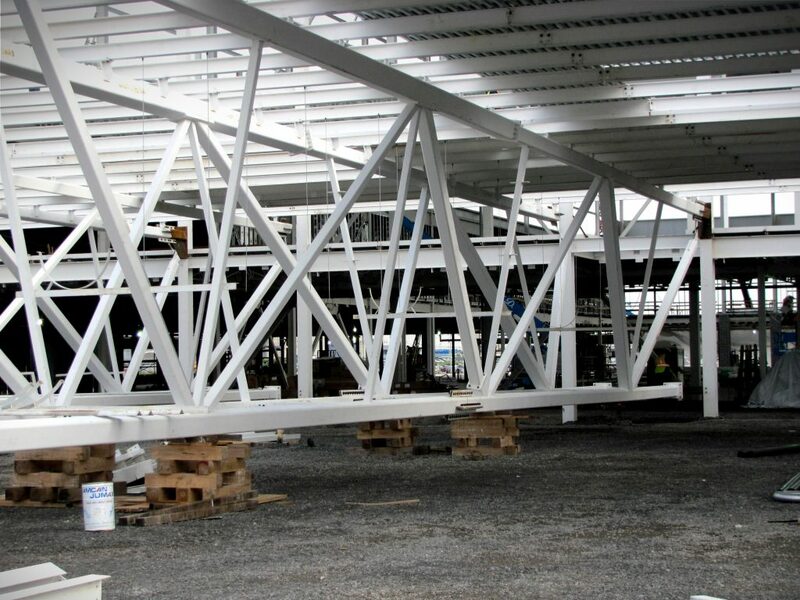 The innovative design of the hangar trusses, with a span of 220 ft, allowed a fast and efficient installation on site.